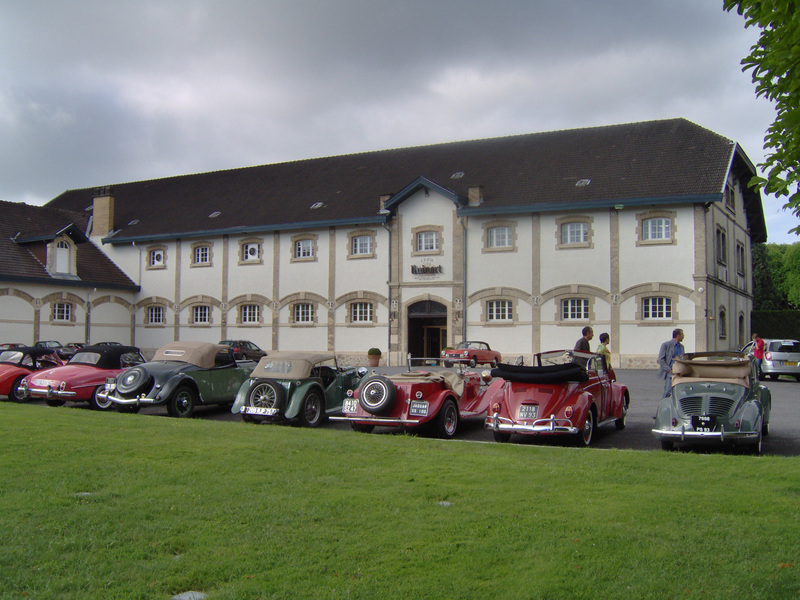 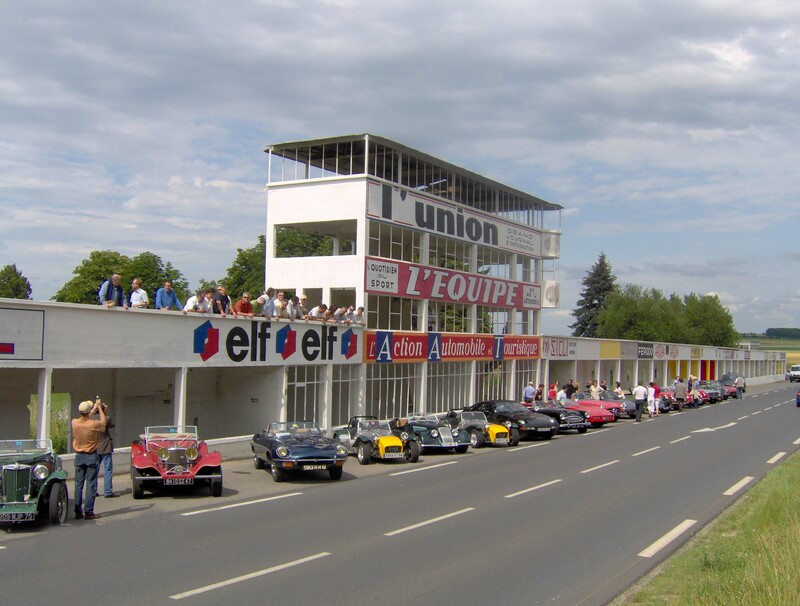 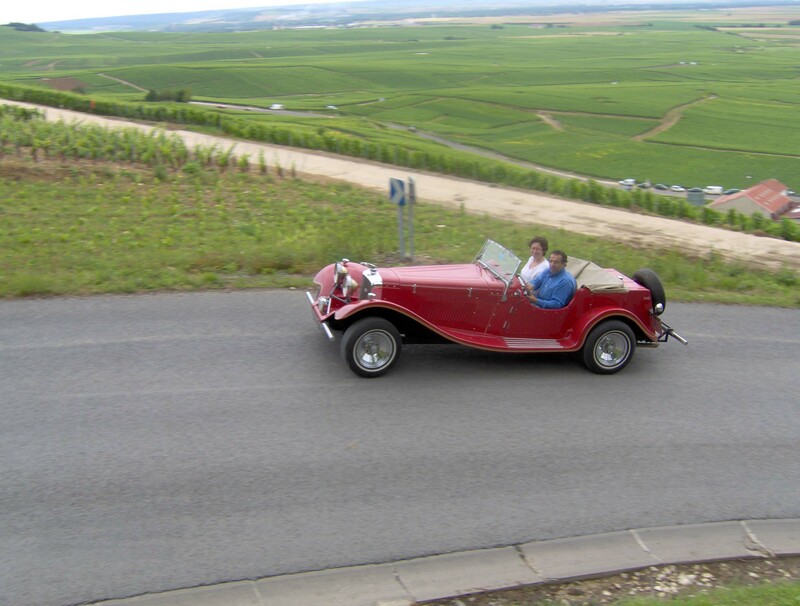 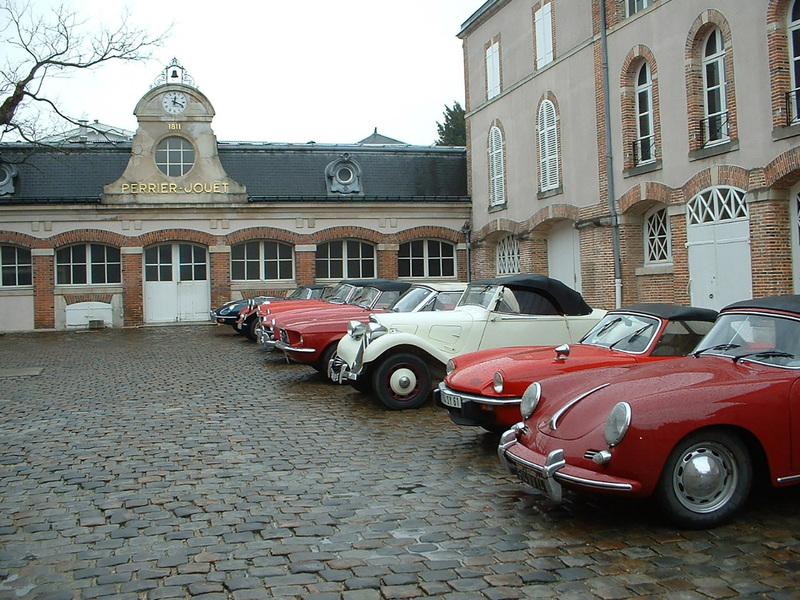 For a day, discover Champagne and the pleasure of an escape at the wheel of an antique car, with or without a driver. 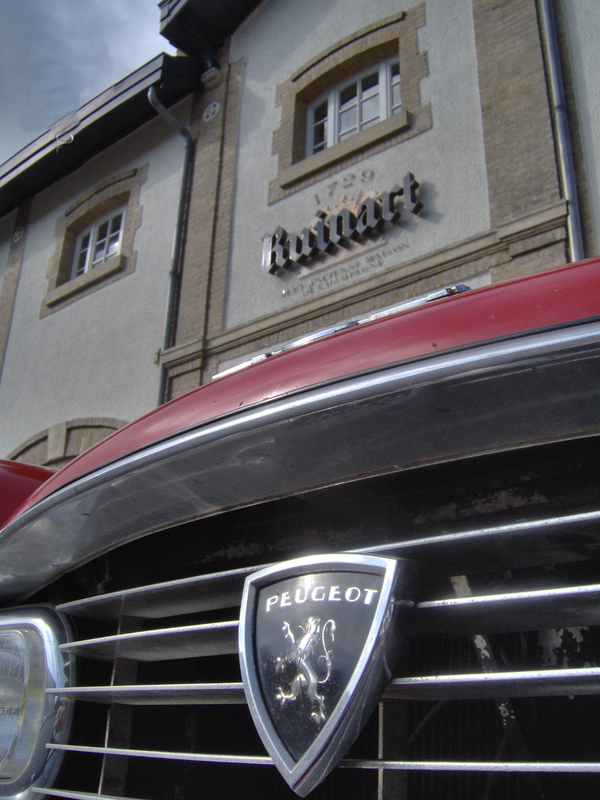 With a Road-book and assistance. 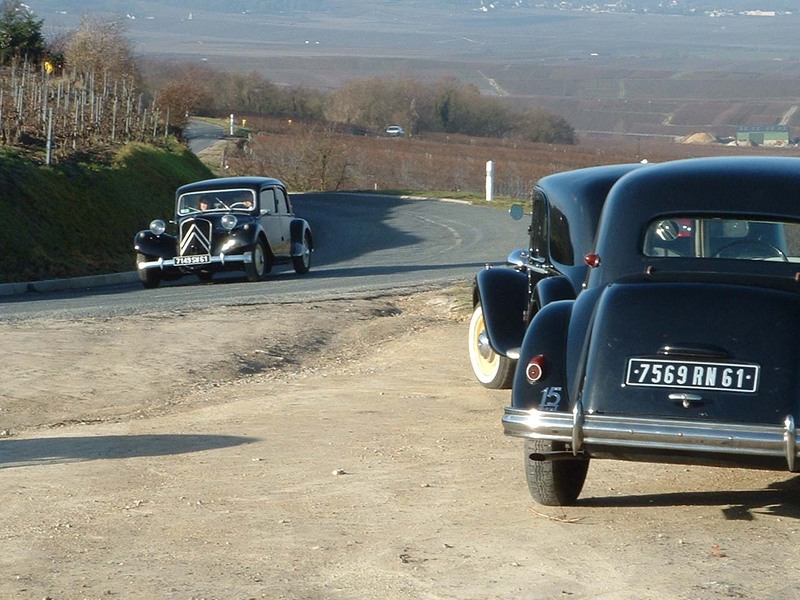 Walks in the heart of the vineyards with tours and tasting.